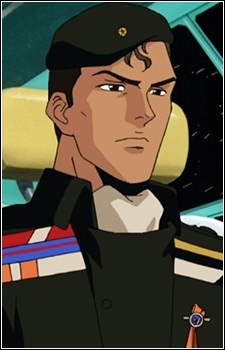 Fang Tchewling was a flag officer in the Free Planets Star Fleet and a member of the Year 730 Mafia. He was born in 710 UC and died in 773 UC. He graduated fifth in his class. During the Second Battle of Tiamat in 745 UC, he was the commander of the 8th Fleet and his flagship was the Gora-Daileng.